Feeling a little ho-hum about writing weekly blogs? Perk up your blog this week. Your readers will appreciate it and you’ll remember why you’re writing weekly blogs in the first place. A blog is a direct pipeline to quality content. Quality content feeds your search engine activity, and even more, your brand value. Quality content can be reread and shared thousands of times long after the blog has been posted, so it is indeed a task you can’t put aside. (Yes, it can seem repetitive at times). 1. 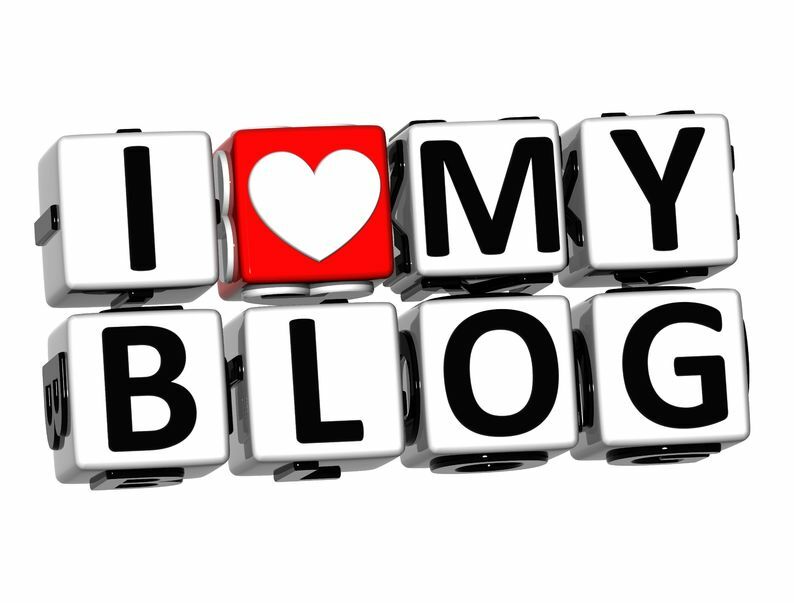 Remind yourself that your blogs have built success and value toward your audience. Review your statistics as your blog readership has grown over time. 2. Freshen up the way your blog page looks, but don’t over-obsess and allow that to get in the way of your progress. 3. Engage with your blog audience through social media questions, short polls or other tools to find out what they like reading and what they want to read more of. Use their statements in your blog or to get you started writing. 4. Sit back and read through your competitors’ blogs and online content. Use this information to rebuild your energy and craft new posts that highlight why you’re better. 5. Incorporate strategic images and infographics into your blogs. Not only does it boost avenues by which you blog can be found, it makes the piece more exciting to write and share. 6. Make a short list of new approaches, such as a how-to format, a blast from the past or a q/a format. Writing weekly blogs can be repetitive, but it’s not drudgery – especially if you consider yourself a content curator, helping offer valuable high-impact information to your audience each week as part of an overall content marketing strategy. This entry was posted in Blog Writing, Consistent Customer Communications, Content Marketing, Copywriting, Marketing Strategy, Online Marketing, SEO, Social Media, Social Media Marketing and tagged blog, blogging, content, content marketing, content marketing strategy, copywriting, copywriting solutions, customers, engage customers, infographics, marketing, marketing strategy, online content, Quality content, search engine optimization, SEO, SEO writing, SJC, social media, social media campaign, social media strategy, social media tools, Susan J. Campbell Copywriting Solutions, weekly blog. Bookmark the permalink. 3 Responses to Can You Keep the Thrill Alive for Writing Weekly Blogs? Thanks so much for some great tips…I’ve been writing so much for my clients that I’ve had writers block myself!